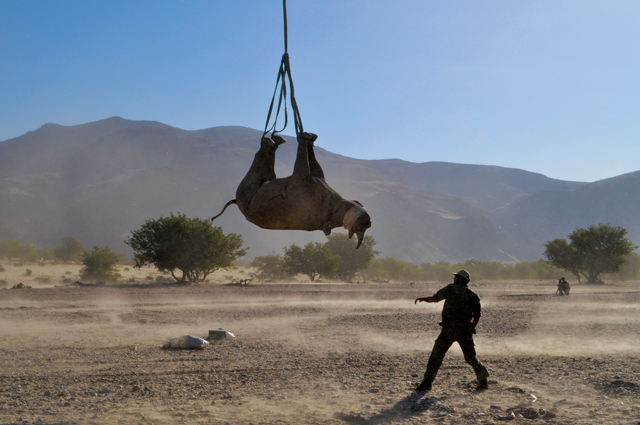 If ever there was a compelling and insightful read it’s well-known conservationist Peter Bridgeford’s latest book, Conservation Pioneers in Namibia and stories by game rangers. It’s a book of personal stories, tales, anecdotes and experiences, many that have never been told before, and provides a fascinating insight into the early days of conservation in Namibia. It tells the stories of conservation ‘firsts’ such as the capture of roan in Khaudum and the challenges of capturing black-faced impala in Kaokoland. It’s a book about the commitment, dedication, sacrifices and hard work of those who laid the foundations of conservation in the country. Peter’s fear that the story of Namibia’s conservation pioneers would be lost for future generations was the driving force behind the book. Over the past four years, he spent countless hours searching for articles in publications that have been gathering dust in the archives and tracking down former colleagues and conservation officials spread across the globe. Getting them to put pen to paper was easier said than done, but after much persuasion and Peter’s dogged persistence, the stories materialized. This monumental work of 412 pages contains no fewer than 110 stories and biographies written by more than 55 people, 150 photographs, six maps and several drawings. Some of the stories have been sourced from articles in long-forgotten publications, but most are first-hand accounts written by former game rangers, conservationists and tourist officers. What makes reading Conservation Pioneers in Namibia and other stories by game rangers so enjoyable is that you can read a few stories, put the book down and continue reading later. Most importantly it is a reference to the work done by early conservation pioneers. This is a must-have book for anyone interested in the history of conservation and, if you are still thinking of an ideal Christmas gift it’s the answer. 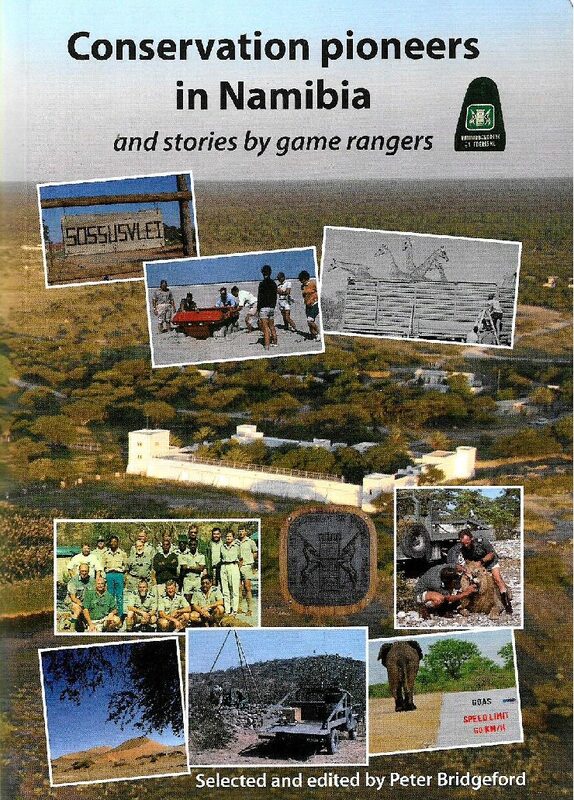 Conservation Pioneers in Namibia and other stories by game rangers is available at various bookstores. Peter joined the Division of Nature Conservation in 1976 and retired as senior warden in charge of the southern section of the Namib-Naukluft Park in 1999. He then worked for NamibRandNature Reserve for five years before ‘retiring, to Walvis Bay. But he has been very active since, working as a freelance tour guide and as coordinator of Vultures Namibia, as well as coordinating the wetland bird counts at Walvis Bay’. He is the author of two well-known guidebooks, Cape Cross Past and Present and Touring Sesriem and Sossusvlei.